The feature that you have been all waiting for is finally here – the ability to boost a Facebook post within eClincher. Now you really don’t need to log in to Facebook for anything. 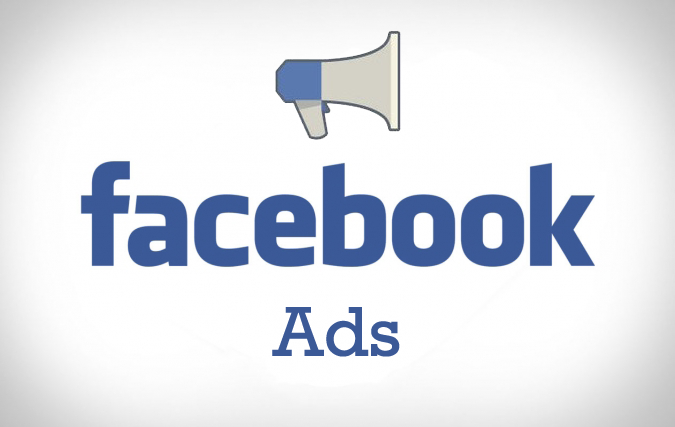 This feature only works for your Facebook pages. So how do you use the features? Simple. Boosting a Facebook post from eClincher is super easy. Go to publishing and write your post. Then click on the Facebook Boost button (shown below). Another way to boost a post you already published is to select it from your feed. Select a post that you want to boost, click on the menu button, and select “Boost Post”. The most useful aspect of this feature is creating your own targeted audience. Once you click on “People who you choose through targeting” you will see a drop down menu where you will be able to put in the age, gender, language, interests, location, budget and duration of the ad (we also support multiple currencies – all the currencies that Facebook supports). The best part is when you start typing a particular interest you will see some suggestions that you can choose from. One thing to note is that we are not able to provide impressions or click estimate on a new post that you are crafting since it’s brand new. Be careful, once you click on Boost Now the post will be automatically boosted from the particular Facebook account that you are viewing. So you need to be mindful of which feed or account you are currently in on eClincher. Once the boost is posted you will be able to edit the settings inside Facebook itself. Also, if you boost the same post multiple times, one after the other, only the first boost will go through. So you are safe there. Please try out the new feature and let us know how you like it!